Recently, cities along the Chattahoochee River have embraced their riverfronts as a focus for redevelopment. 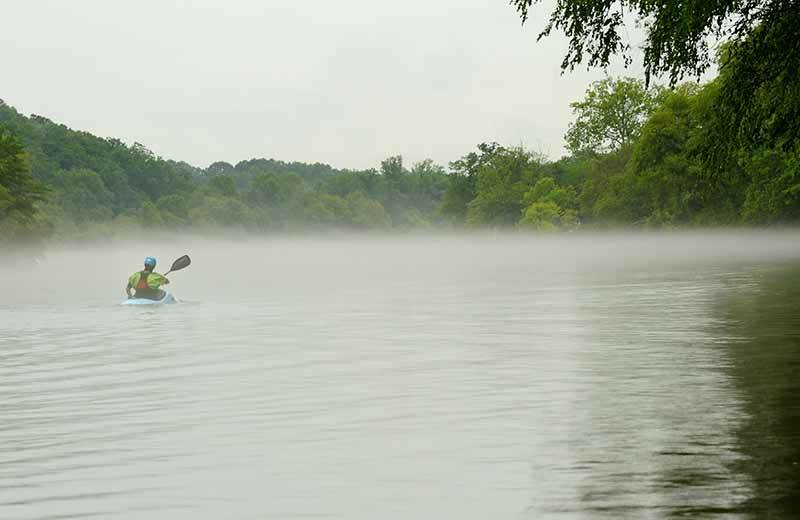 Now they are joining The Trust for Public Land to create a paddling trail along a beautiful, 52-mile stretch of the river—establishing it as a destination for recreation and ecotourism while boosting the valley's economy and quality of life. The blueway water trail will include launch points, portages, and camp spots for canoeists, paddleboarders, and kayakers. It is expected to generate more than 50 jobs and at least $3 million annually for local economies.